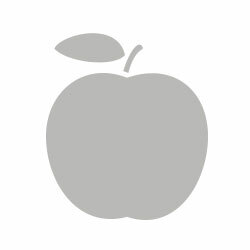 This calendar shows the average maturing dates for your favorite apple and fruit varieties. The dates may vary slightly depending on the growing season and mother nature, so please contact us at 262.884.7100 for specific estimates on the best times to visit for the varieties you prefer. Mostly red-skin, non–browning. It is mild flavored, juicy and sweet with minimal split pits. This good flavored peach is medium sized, semi-freestone, colored crimson red over yellow-red with a firm yellow flesh. Dark red color with excellent fruit quality and is large for an early peach. 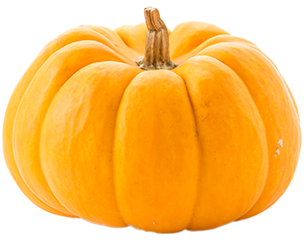 It is sweet and flavorful with fewer split pits than most early varieties. Yellow skinned freestone peach, covered with a red blush. Its yellow flesh is non-browning, juicy and sweet, good for eating fresh, canning or freezing. 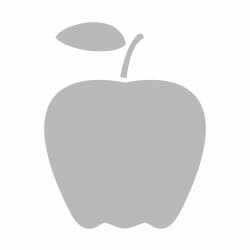 Fruit is medium in size, semi-freestone with good color and firmness. It is a good early eating peach, with great flavor, semi-freestone with good color and firmness. It has very few split pits. 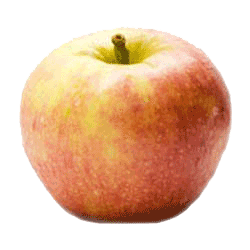 This big flavored large peach is a yellow-fleshed, semi-freestone. 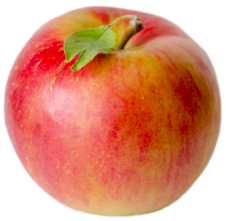 A medium-large to large peach with scarlet red over green-yellow ground color, yellow-fleshed, semi-freestone peach. Flesh is moderately firm with good flavor. This red over yellow fruit is a popular peach with a long shelf life. It is a freestone peach and is great for canning. 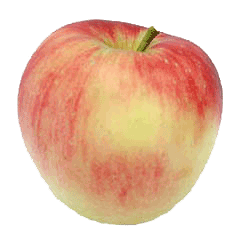 This peach is relatively large, freestone, firm, with half red skin on attractive bright yellow with good flavor. 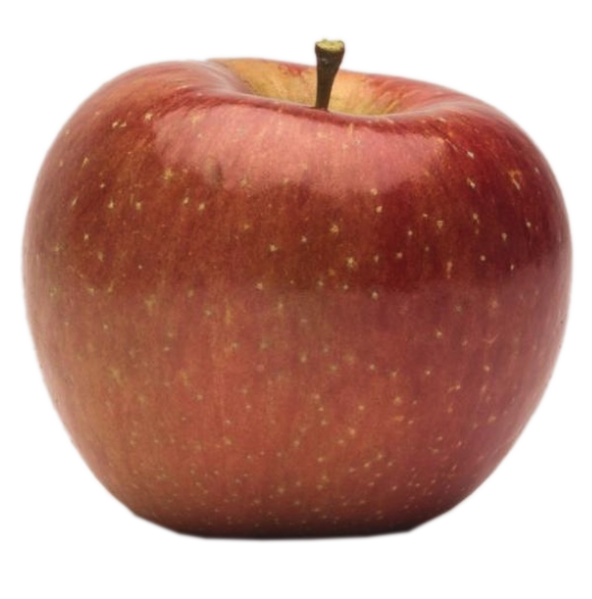 Viking apples are medium in size with dark red skin. They are mildly tart and firm. They are great for baking and eating! 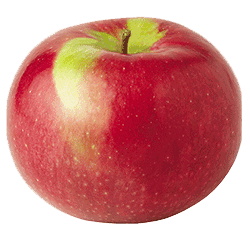 Jersey Mac apples are medium in size with a red skin. Juicy. Great for eating! 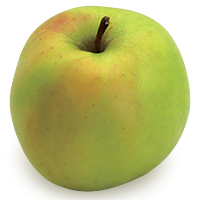 Pristine apples are medium in size with a yellow skin. Crispy and mildly tart. They are great for eating, baking and applesauce. 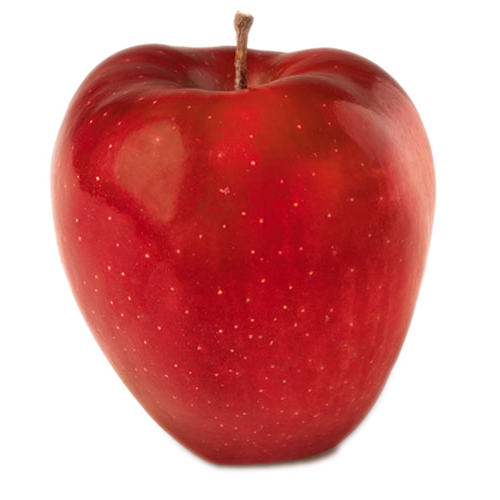 Red Free apples are medium in size with a red skin. Crunchy and mild. They are great for eating and cooking. 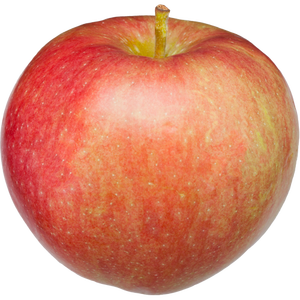 Sansa apples are small to medium in size with a red skin. Mild. They are great for baking and eating. Considered an early Gala. Paula Red apples are medium in size with a red over green skin. Juicy and sweet. They are great for baking and eating. 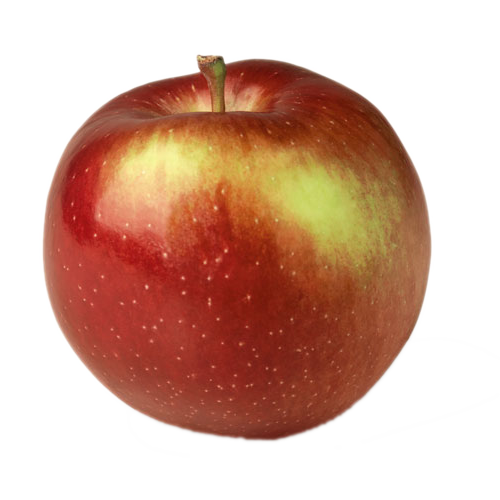 Zestar apples are medium in size with a red over green skin. Juicy, sweet and crisp. A great eating apple! We consider it an early Honeycrisp! 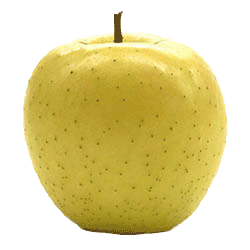 Gingergold apples are medium to large in size with a yellow skin. juicy and sweet. A good dessert apple and great for eating! 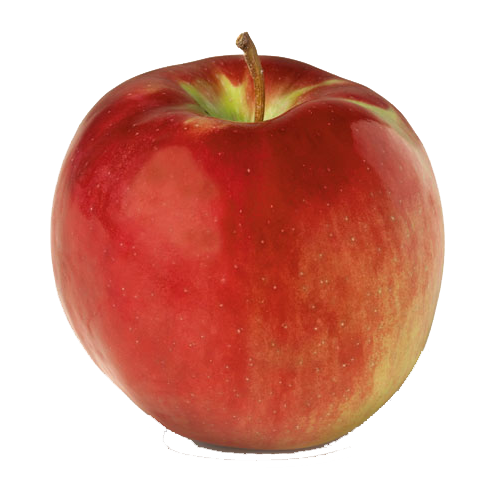 McIntosh apples are small to medium in size with a bright red skin. Sweet and Tart in flavor. They are great baking and for eating. 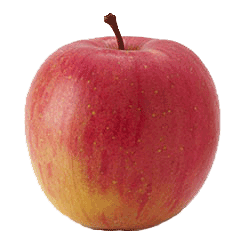 Gala apples are small to medium in size with a yellow-pinkish skin. Sweet and juicy. A good dessert apple. Great for eating and salads. 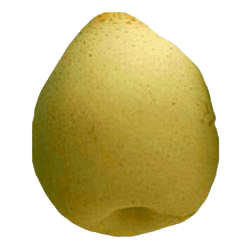 Pears are a bell shape fruit. Pear flesh is white and juicy and grainy in texture. 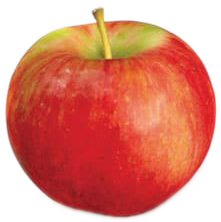 Honeycrisp apples are larger in size with a red and green skin. Juicy, sweet and Crisp. A good dessert apple. Great for eating! 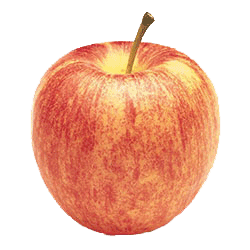 Autumn Crisp apples are small to medium in size with a yellow-red skin. Sweet-tart, crispy and juicy. Great for eating, cooking and salads. 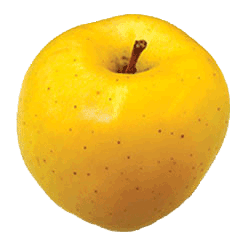 Blondee apples are small to medium in size with a yellow skinned Gala type. Sweet and crunchy. Great for eating and salads. 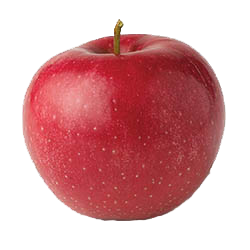 Fuji apples are large in size with a reddish-pink skin. Sweet. Great for eating and salads. 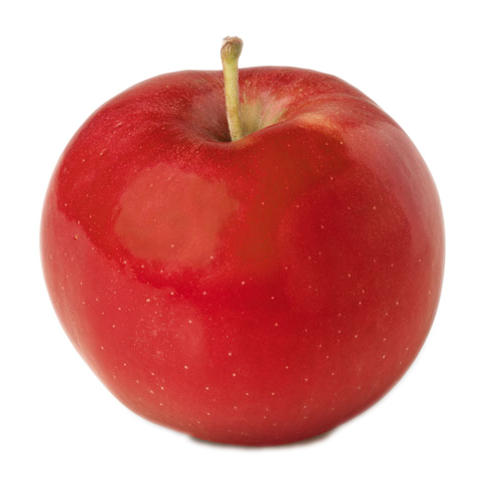 Macoun apples are red with a thin skin. Juicy and aromatic. They are great for eating and baking. Golden Supreme apples are medium in size. Sweet. Great for eating, salads and sauce. Huge variety large and small. 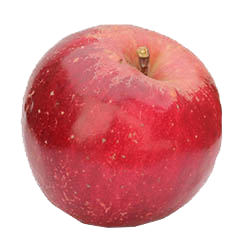 Cortland apples are medium to large in size with a light red skin. Slightly tart, flesh discolors slowly. Great for eating, baking, and salads. Empire apples are small in size. Sweet and crisp. Great for eating and salads. 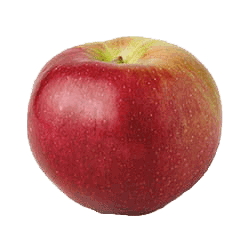 Jonathan apples are small to medium in size with a bright red skin. Sweet-tart flavor. They are great for eating and baking. Snow Sweet apples are medium in size. Sweet and slightly tart. Great for eating and salads. 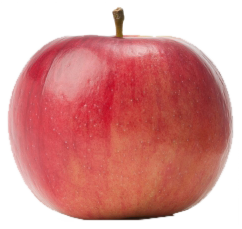 Red Delicious apples are medium to large in size with five knobs on the end. Mild. Great for eating and salads. 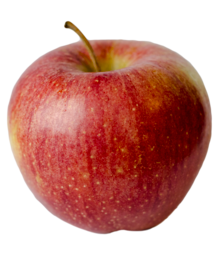 Crimson Crisp apples are small to medium in size. They are an extremely crisp apple with a sweet – tart flavor. These are great for eating & baking. 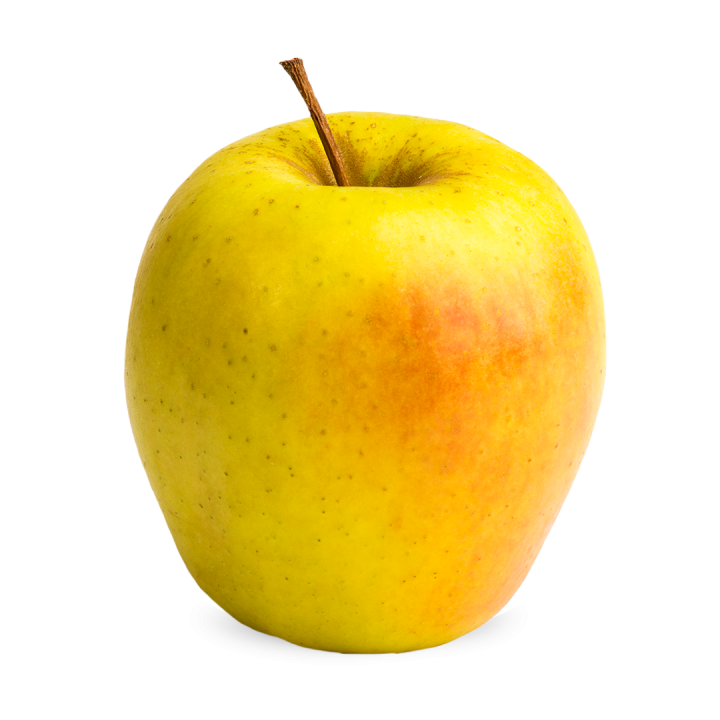 Golden Delicious apples are medium to large in size with five knobs on the end. Mild. Great for eating and salads. 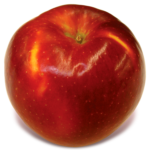 Ida Red apples are large in size with a red over yellow skin. Mildly tart. 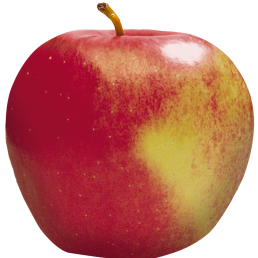 A wonderful all purpose apple. Rome apples are red in color and slightly tart. They are great apples for baking. 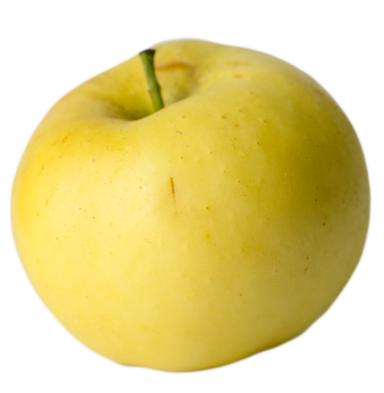 Shizuka apples are firm and large with yellow over pink blush. Very Sweet. Great for eating, salads and sauce. 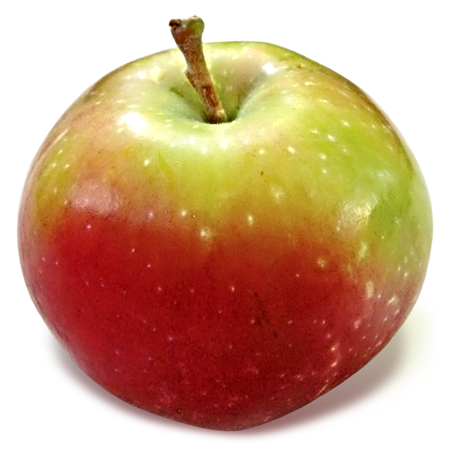 Jonagold apples are large in size with a red over green and yellow skin. Sweet. Great for eating and cooking. 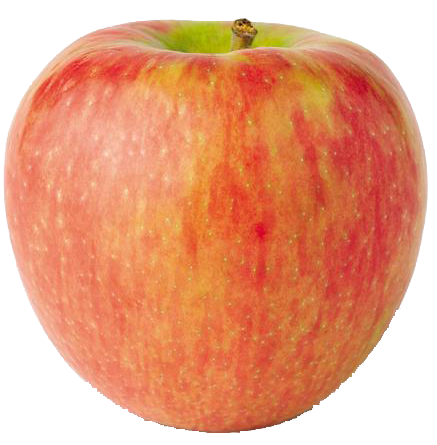 Cameo apples are medium in size with bright red stripe over creamy orange, firm and crisp with an aromatic flavor. Great for eating and baking! 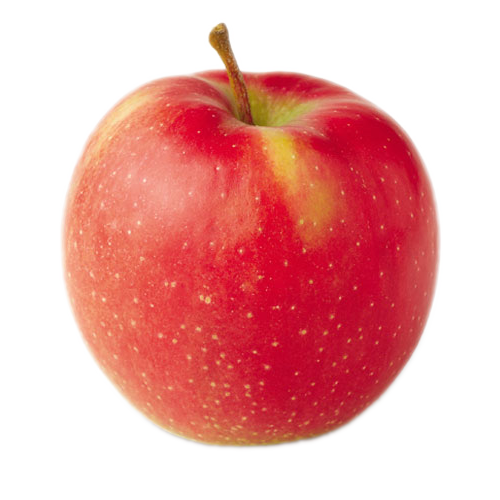 Evercrisp apples are reddish pink, cross between a Honeycrisp and a Fuji. They are crispy and sweet. Great for eating and salads! 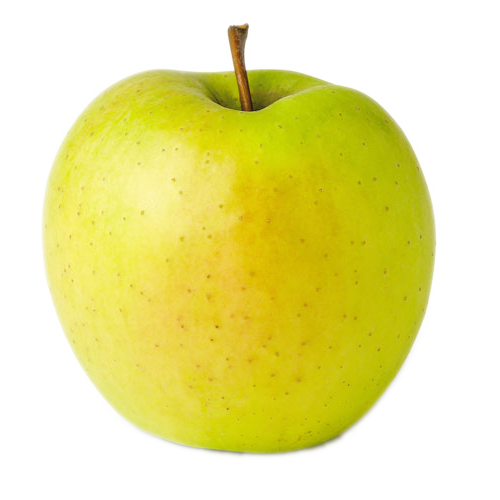 Gold Rush apples are green yellow. They are crispy and sweet tart. Great for eating and cooking! Known to be a good storage apple. Cling: Peaches that will not come off the pit, except with a knife. Some of our peaches are clings, but are wonderful sliced and served on ice cream or cereal, they are full of flavor and juice making them a treat. Cling is not a “bad word”. Semi-freestone: Peach that will come off the pit when fully ripe. Usually, early season peaches. Freestone: Peaches that can be twisted and will fall off their pit. If you are going to can, you will definitely want to wait for the Freestones.